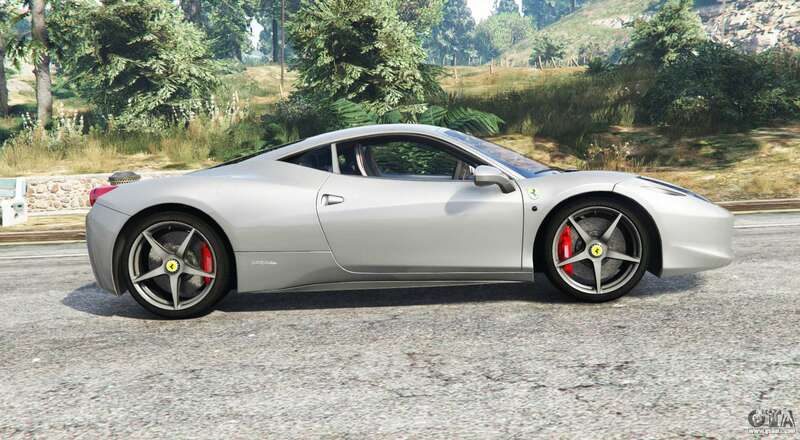 Ferrari 458 Italia 2009 v2.3 for GTA 5. 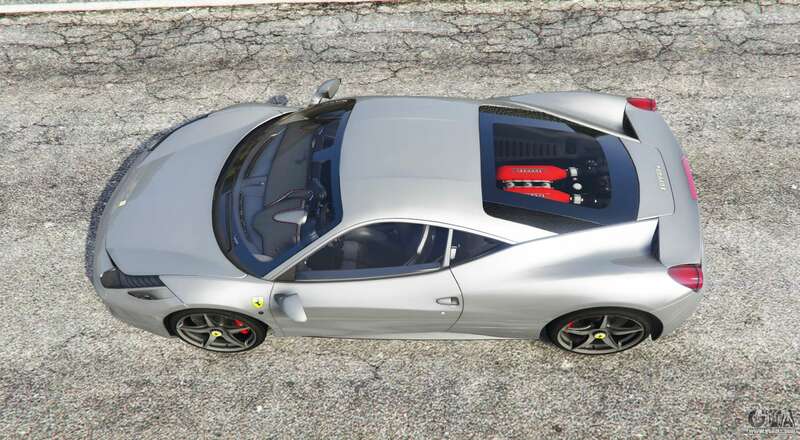 Sports car to replace the Dewbauchee Massacro. 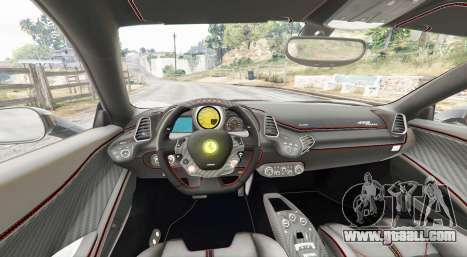 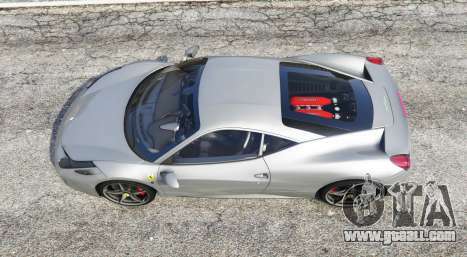 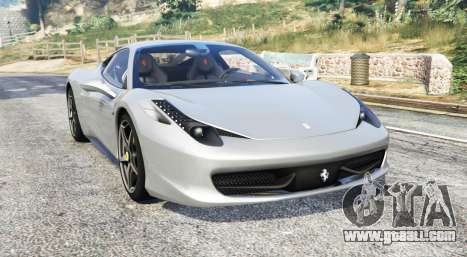 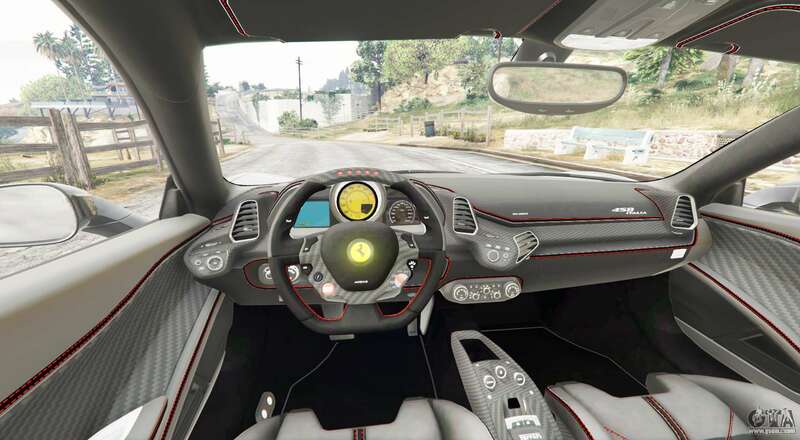 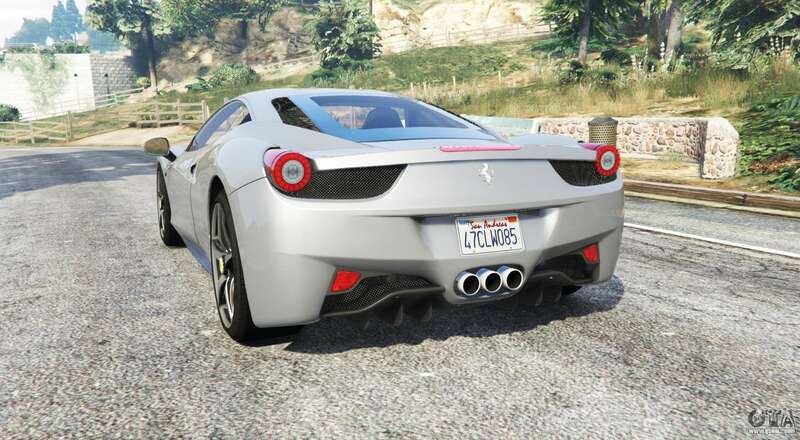 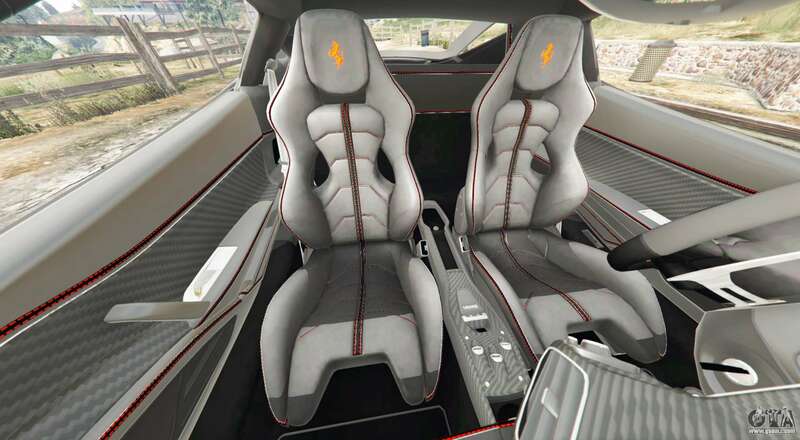 Download mod Ferrari 458 Italia 2009 v2.3 for GTA 5 you can click on the links on this page.